Step into some new shoes and big savings with Journeys Canada. Shop online today and save up to 50% off men’s, women’s and kids’ Shoes, Bags, accessories, clothing and more. 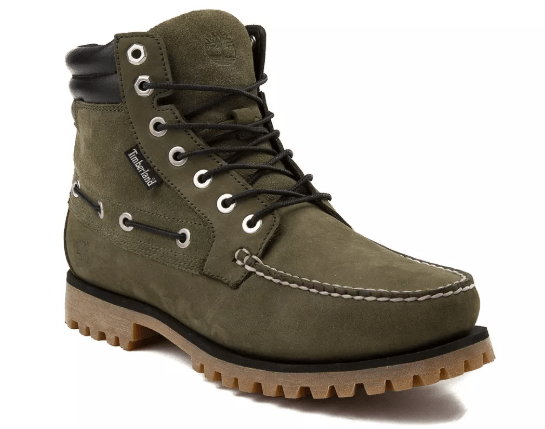 This Mens Timberland Oakwell Boot is on sale for only $99.99 (originally $149.99) as part of the up to 50% off deal. You save $50! Timberland’s Oakwell 7-Eye Moc Toe Boot features classic styling which includes a rubber lug outsole, moc toe and padded collar for all-day comfort. 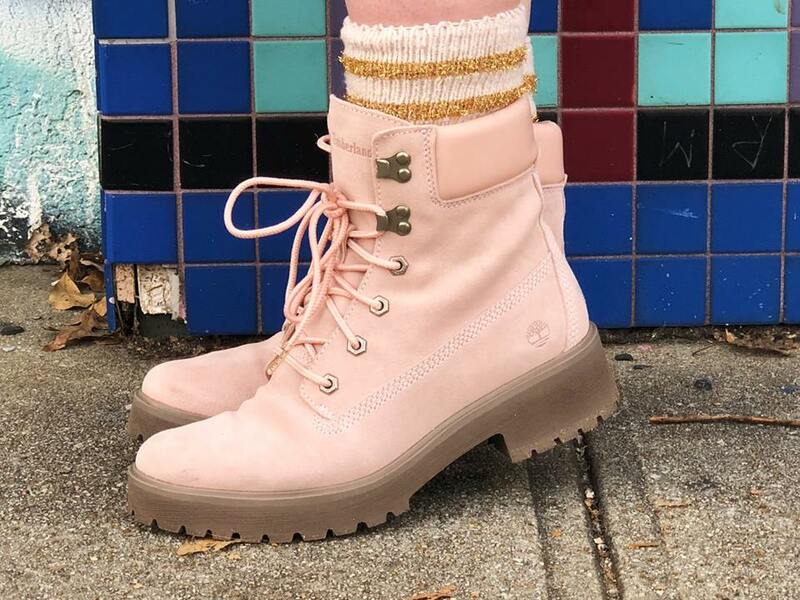 Comfortable enough for everyday wear but durable enough for your outdoor adventures, Timberland has used premium full-grain leather and added 360-degree lacing detail to make this boot stand out in the crowd.